Evanston Public Library will work with the Bill and Melinda Gates Foundation to examine the use of technology in the library. EPL also recently developed a smartphone application to expand its library service. 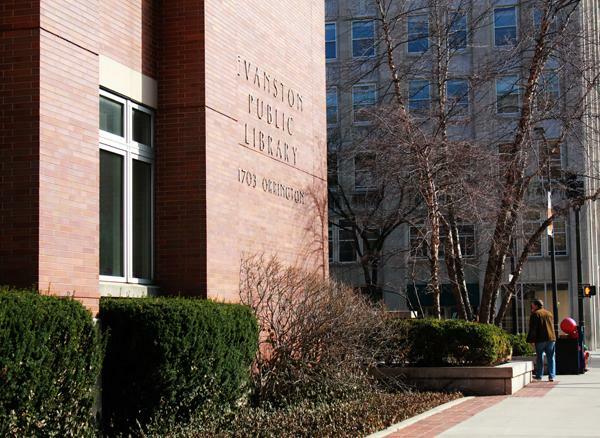 Evanston Public Library will participate in a national pilot program this summer to figure out better ways to serve the community with technology. The library will participate in the Edge Initiative, a national program funded by the Bill & Melinda Gates Foundation, which helps libraries serve their communities’ technology needs. “Our primary goal is to help libraries to use their public-access technology to improve the quality of life for the citizens and communities that they serve,” senior program manager Jake Cowan said. Edge chose about 25 libraries in seven states to roll out its pilot program, which it plans to launch nationally in January 2014, Cowan said. The Illinois State Library worked with the organization to choose EPL as a participant, he said. “It’s important for us to have leading libraries such as the Evanston Public Library to participate in our testing and give us valuable information that we can use to improve the Edge Initiative,” Cowan said. The organization will work with EPL in June and July to assess the its technology against 11 benchmarks, such as whether the library offers digital literacy training for users, Cowan said. Based on the results, the organization will train library staff in August and September to use the assessment to improve services or start new programs. Lesley Williams, head of adult services at EPL, said participating in the initiative fits with the library’s larger mission to serve a diverse community. 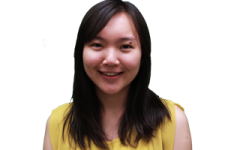 EPL recently launched a smartphone app that allows users to remotely access many of its services, such as searching the library catalog and checking out materials from anywhere in the library. It is also looking into creating a digital learning lab that would help patrons develop necessary technological skills. Williams said these efforts all aim to expand knowledge and technology in the community, especially for those who may not be able to afford it otherwise.